Upward Bound (UB) at CCC serves 73 students from 9th – 12th grade in cooperation with the Astoria, Warrenton and Seaside school districts. Our mission is to help students gain the knowledge and skills to succeed in high school, go on to college and graduate college. We recognize that parent, school and community involvement are crucial to the success of the program and the students. 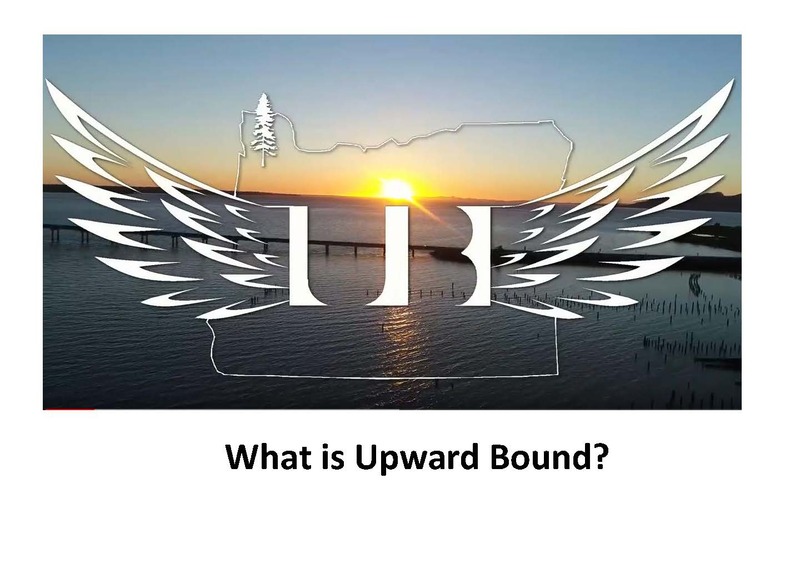 Clatsop Community College’s Upward Bound program is 100% funded by a US Department of Education grant in the amount of $366,408. 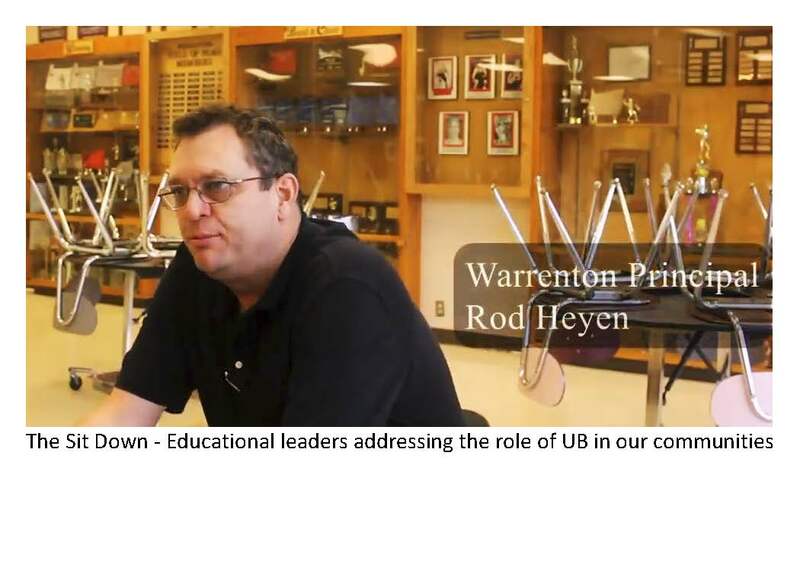 Why Participate in Upward Bound? Maximize their academic skills, succeed in high school classes and be prepared for college. Learn how to navigate the educational system -- all the requirements, deadlines and processes. Get in-depth information about career choices and educational options. Set individual educational and career goals and plans. Take and succeed in core classes that build a foundation for postsecondary education. Enroll in a postsecondary program and continue to graduation. Help with planning appropriate classes in high school in order to ease the transition into post-secondary education. Individual and Group Meetings: These meetings are for academic advising, educational planning, and other support activities and may be arranged by the program coordinator, by appointment, or by announcement. Supplemental Instruction: Students may be required to attend tutoring sessions or Saturday workshops to strengthen their academic skills. 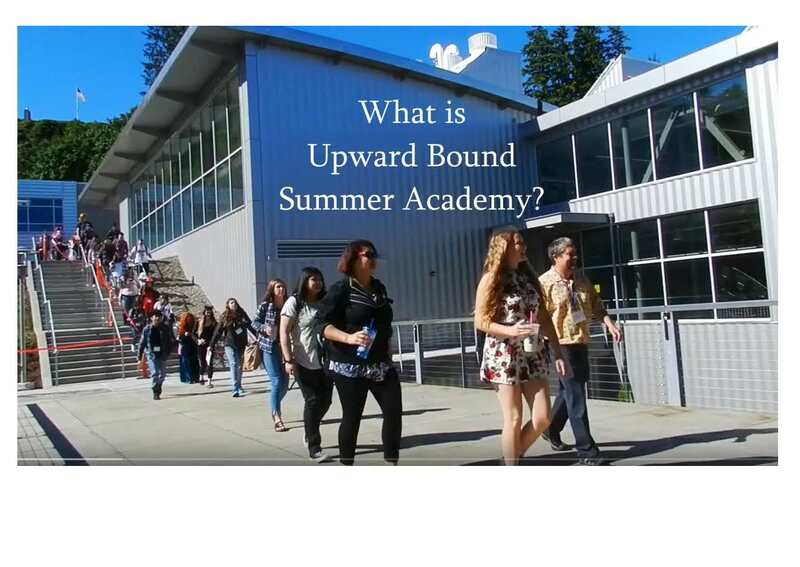 Upward Bound Summer Academy: All students are expected to participate in a summer program. Freshman, sophomore and junior students must attend the Upward Bound Summer Academy. This six-week program is an excellent opportunity for students to experience life on a college campus. The program offers hands-on learning; the opportunity to work with other students and community organizations; and academic support to prepare for the coming school year. Summer Bridge Program: Seniors are strongly encouraged to participate in the Summer Bridge program. This program pays for recent graduates to take summer classes at Clatsop Community College. This is a great way to get ahead before the freshman year of college. 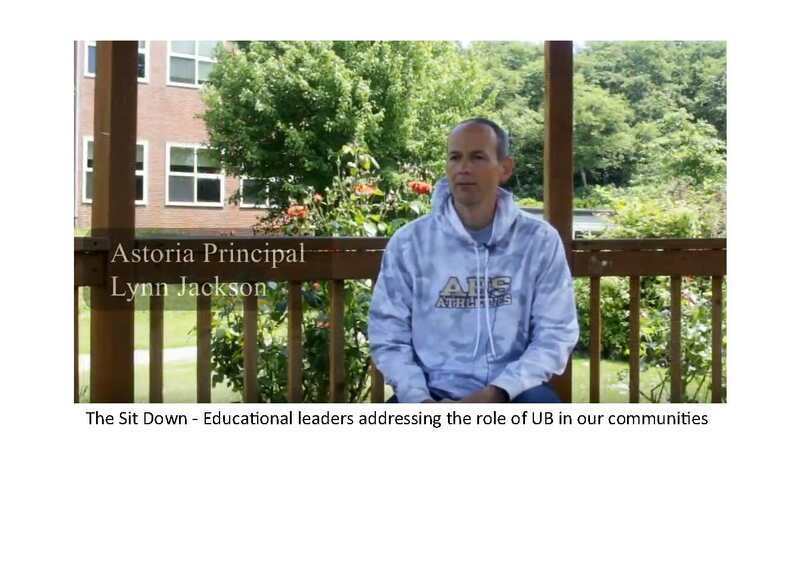 How Does Upward Bound Help Parents? Assisting with federal applications for financial aid and other important forms and applications. 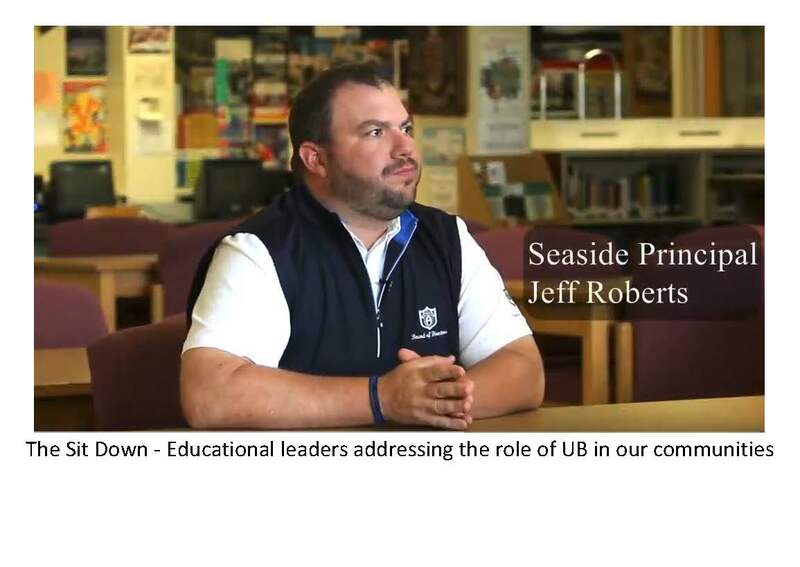 Will commit to participating in all aspects of the UB program. Need help with math? Could you use a time and place to focus on homework? 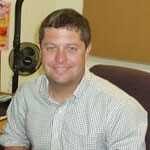 Talent Search and Upward Bound have a Tutor Coordinator at each high school every week. Most schools provide tutoring and homework labs. These sessions are generally open to anyone who attends the school, including Talent Search and Upward Bound students.